University of California President Janet Napolitano has tripled down on her support for illegal aliens in the United States. ( See earlier here and here.) She has also openly challenged the incoming Trump Administration on the policy of deporting illegal aliens. 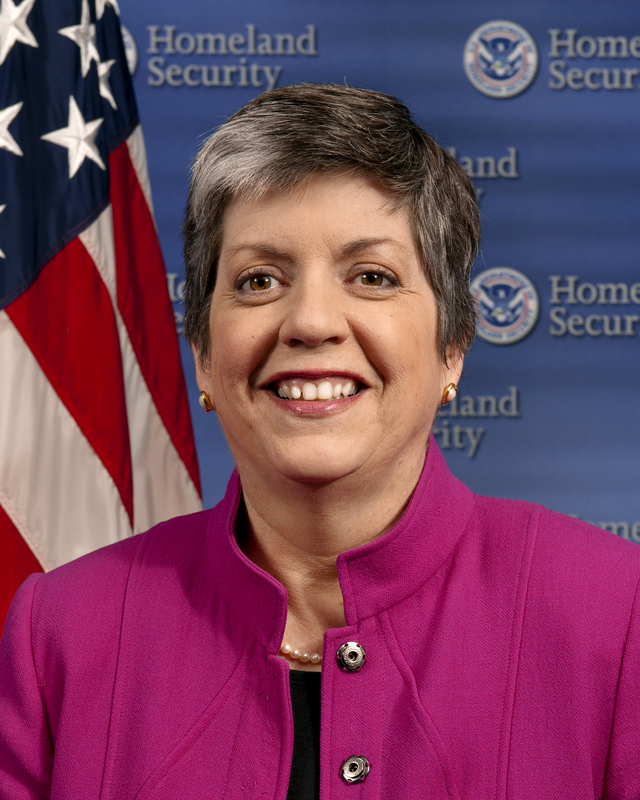 In a recent speech Napolitano stated that the University of California system supports illegal alien students and will provide them with millions of dollars in financial aid. Napolitano is the former United States Attorney for the District of Arizona and the former Secretary of the Department of Homeland Security (DHS), so she should know better that her actions are a serious crime. And it appears she does, as her defiance of Federal law is quite open. While there is a vague claim that the funds are not State funds, any money in the possession of the the UC system is property of the people of the State of California. But even if the monies were not "State funds," providing the money or services to illegal aliens is a violation of Title 8 United States Code, Section 1324(a)(1)(A)(iii), (iv), and (v), Bringing and Harboring Certain Aliens. And it is not just a throw away line; Napolitano appears to be making her own immigration policy, something reserved to the Congress of the United States. But Napolitano said Wednesday that such students merit special support from the university, noting that they cannot qualify for federal grants and many work-study positions. And she is keeping close track of the illegal aliens she aids as well. So she can't plead lack of intent at any criminal trial. There are an estimated 900 undocumented students enrolled in the UC system, about 95 percent of whom are undergraduates, according to the UC Office of the President. Ivan Villasenor Madriz, a UC Berkeley sophomore who said he was undocumented, said he hopes that this initiative is the first step of many in helping this group of students. And to show how arrogant Madriz is, he has Fundly page begging for money for attending University of California, Berkeley and is in a number of stories about illegal aliens in the UC system, and he's working illegally for Catholic Charities in community organizing, probably settling Muslim terrorists in the San Francisco Bay Area. With a new incoming President, readers should contact Ryan L. Spradlin, the new Special Agent-in-Charge for Homeland Security Investigations (HSI), one of the investigative arms of DHS. Ask him to arrest Napolitano and Madriz. Of course, the U.S. Attorney's Office for the Northern District of California will be reluctant to make a case against Napolitano and other criminals in the government of the State of California. It will be up to Attorney General-Designate Jefferson Beauregard Sessions III to see that a vigorous United States Attorney is appointed in the Northern District, notorious for its lackadaisical attitude to prosecuting crime. DHS Secretary-Designate General John Kelly can also order SAC Spradlin to start making arrests of illegal aliens and those who aid and abet illegal aliens. It will be controversial to prosecute a former U.S. Attorney and DHS Secretary, but being Attorney General comes with difficult decisions to make—time for Sessions to step up. The Kelly. 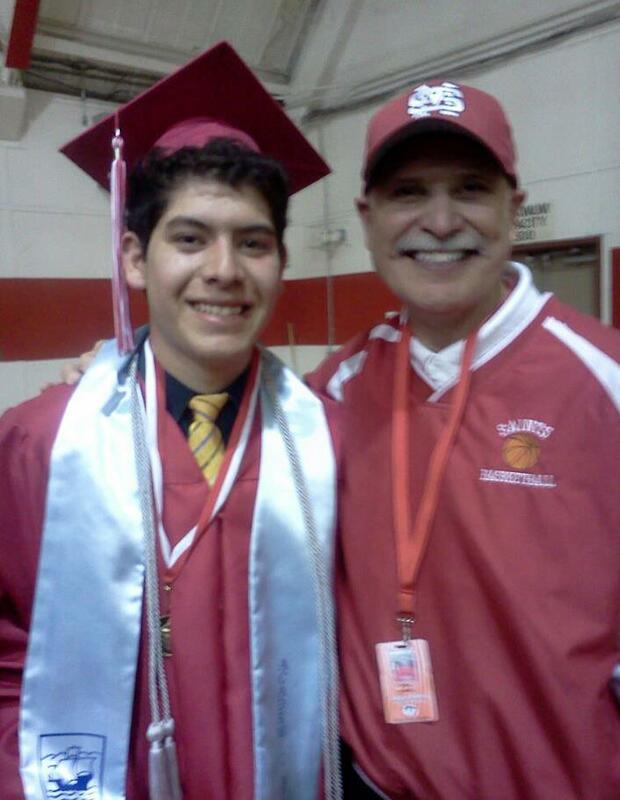 Arresting illegal aliens at schools was prohibited by former U.S. Immigration and Customs Enforcement (ICE) Director John Morton. But that is a policy that can be undone by strong Secretary, and a new ICE director. I understand Sheriff Joe Arpaio has extensive Federal law enforcement experience and is available for employment.